Online Review Statistics - 15 Reasons Why Your Business Needs Them! Whether you are a construction worker or a dentist, you provide a service that your customers need. Those customers once talked about their experience with your business to friends and family only through word-of-mouth. Today, in just a few seconds somebody can post a review online for everyone to see. 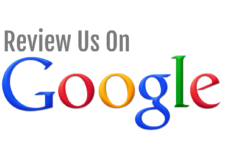 As the business owner, you may not be aware of a customer’s negative experience until they post a bad review on Yelp or Google. 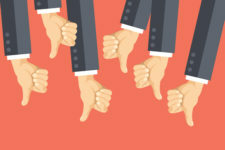 These online reviews can have a huge impact on your business! 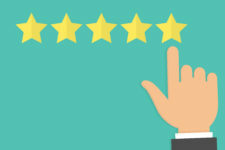 We’ve collected 15 powerful statistics on how online reviews can increase customers, sales, and trust for your business. Check these statistics out and if you need any help getting or managing your reviews we can help.